t*rexes and tiaras: Tuesday Titles 144.. 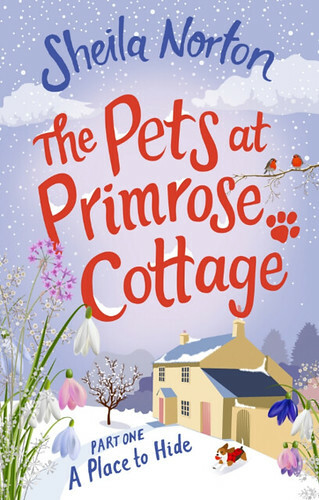 The Pets at Primrose Cottage is to be released next year, but at the moment you can read the first part of the book, just to whet your appetite. The story follows Emma, who has moved to a remote village in Devon to get away from her past and needs to start a new life. Trying hard to keep a low profile, she makes up a few little white lies to cover her tracks, but before long things begin to spiral out of control. Telling her new landlady's neighbour she is a pet-sitter lands her with an unexpected new career path and the village gossip seems to spread like wild-fire. Charming and easy-going writing makes this the perfect book to cosy up with, although you'll have to wait until March for the whole thing. 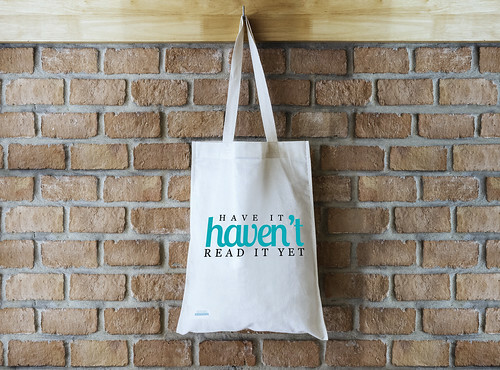 Read anything great lately? Please share in the comments.. I'm loving the Outlander series and picked up a few YA books including It Only Happens in the Movies which very much reminds me of myself at 17.